At first, when I received the box, I thought it's of low quality because it's made up of very light materials. 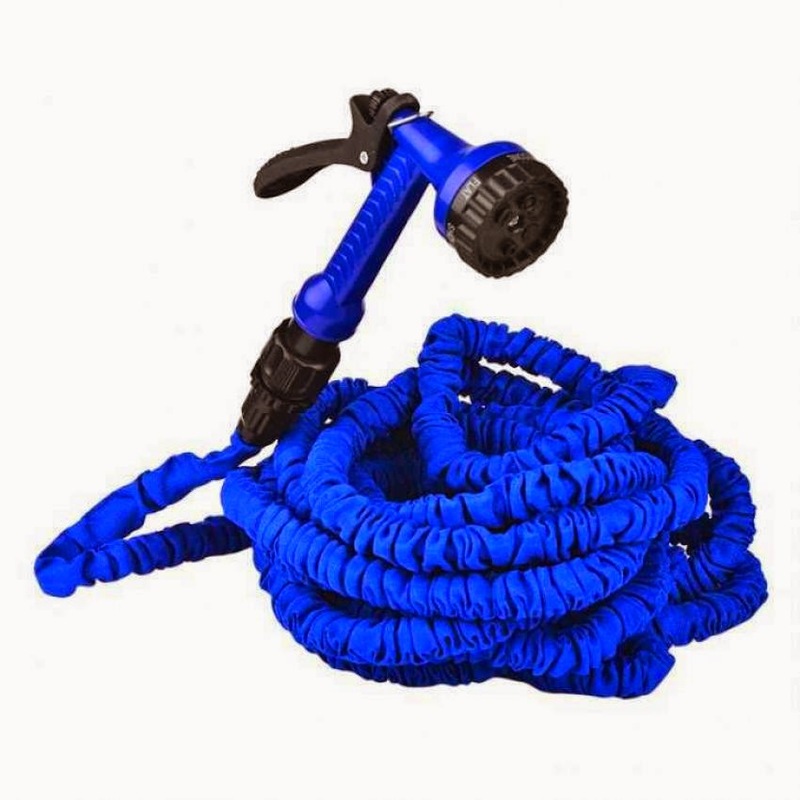 I tried to use it though and I find it very convenient for me as I can move it freely around the yard as it is very light and easy to transfer from one place to another. I think this will also be good if I want to clean our terrace with soap and water and also if I want to clean the windows around the house. For me, it is a great buy! We have several fans in the house but I want a permanent one in the dining area. We normally used a stand fan in the dining area when having meals but since it's movable, we keep on pulling that fan from one place to another. I told hubby that it would be more convenient to install a wall fan right in the dining area so it would be easier for us. Hubby agreed and asked me to order one. 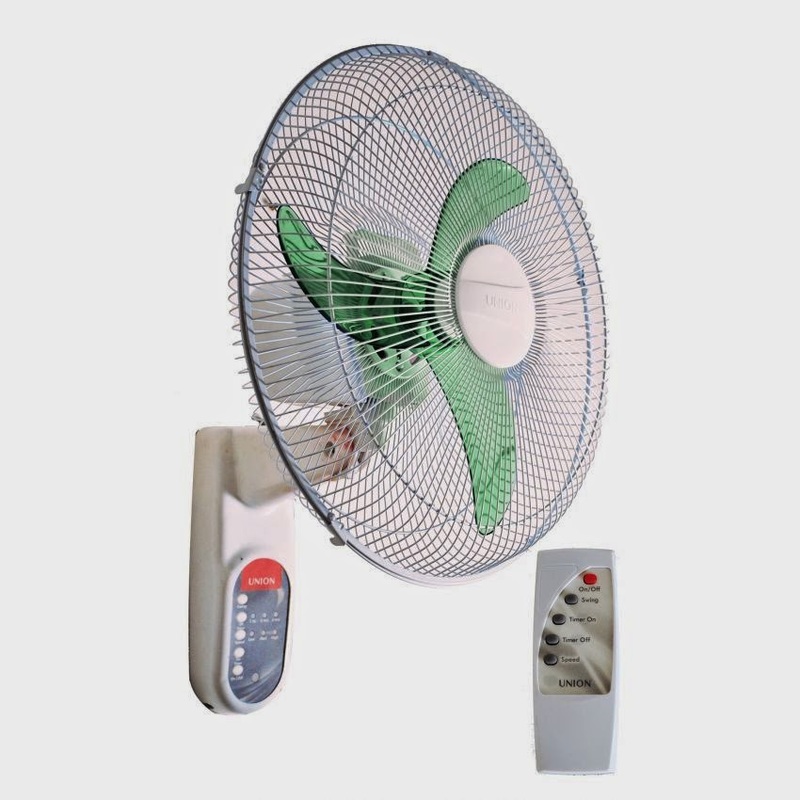 I've chosen this Union 16" Perfect Timing Wall Fan as I trust Nikon when it comes to fans and also, I love the fact that it is equipped with a timer and can be operated by a remote control. So far, it's doing great and again, I consider this another great buy from Lazada!